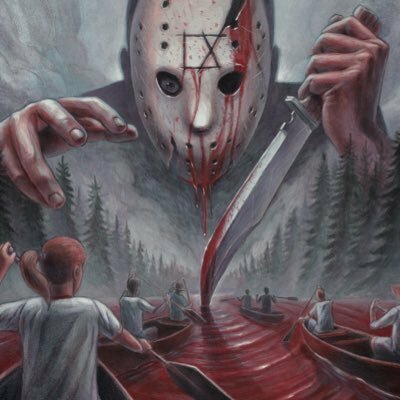 Massachusetts based rockers Ice Nine Kills have released their latest album. The album is entitled, The Silver Scream. Ice Nine Kills are currently on tour. They have dates booked from coast to coast until the end of the year. Head over to iceninekills.com/tour.html to see a full list of dates. You can purchase or stream their new album by clicking the link below.